San Lawrenz, lies to the west of Gozo. Its name is derived from the dedication of an old chapel that stood in the area from at least 1575. 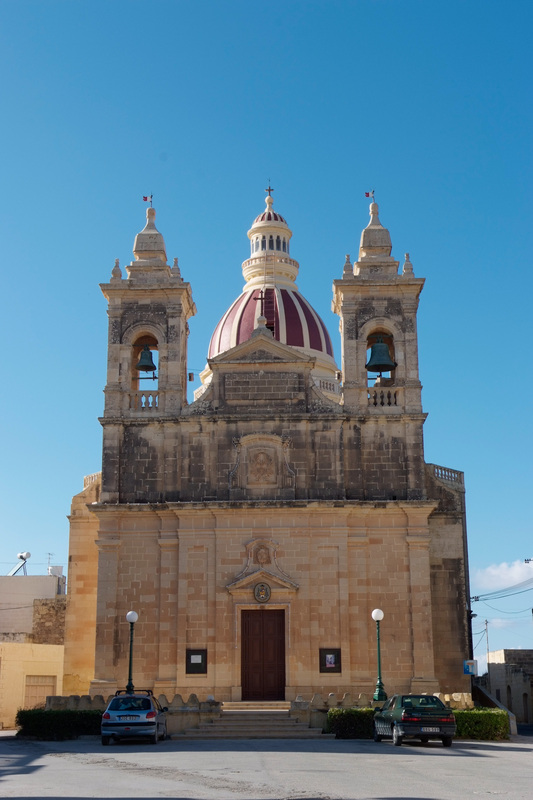 San Lawrenz is the only village in Gozo named after its patron saint. It lies on the Rabat–Gharb–San Lawrenz–Dwejra road just below Ta’ Dbie;i, the highest hill of Gozo. The foundation stone of the church was laid on 21 November 1886 and it was ready by 1897. It was consecrated on 26 September 1897. It was established a parish on 15 March 1893.